Let's CHAT about scrapbook technIQUE. 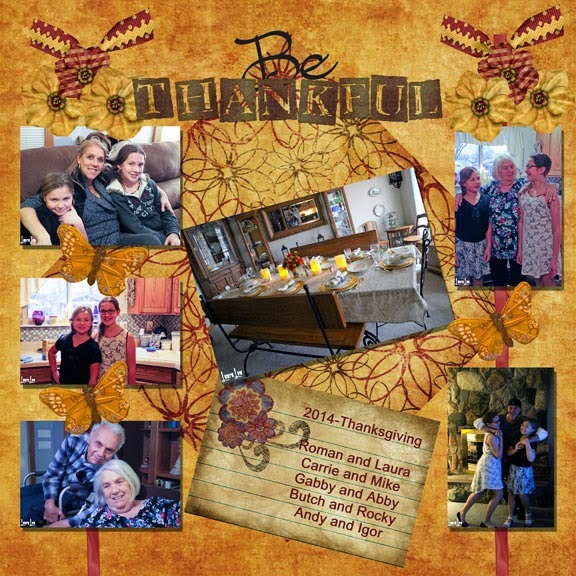 It has been a long, dry spell, scrapping-wise since the Digital Scrapbook Place closed. I decided to make a few holiday pages and see how that worked. 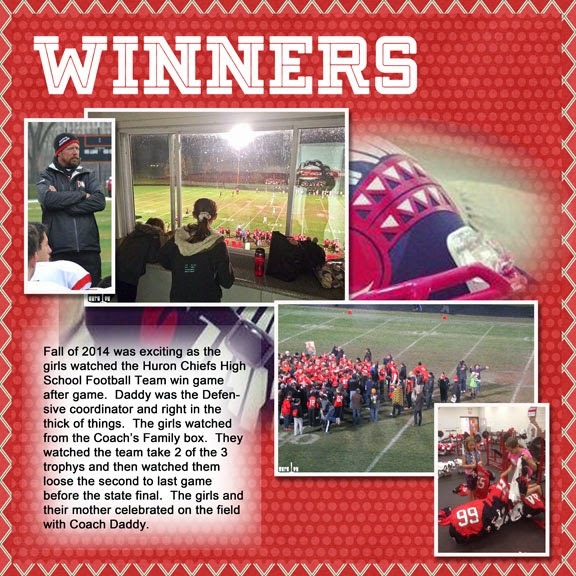 Though not technically holiday themed, This year's high school football season lasted almost into Thanksgiving. My son-in-law was Defensive Coordinator for a local high school team that went within one game of playing in the finals at Ford Field. His wife and two daughters went to the home games. This page commemorates the great season the Huron Chiefs had. Thanksgiving was at my house this year. We alternate Thanksgivings with the other grandmother. I don't "do" Black Friday but the next day is Small Business Saturday, especially as celebrated in Wyandotte. That town is less than 10 miles North. I grew up there until age 9 or 10 so I feel very nostalgic about the place. 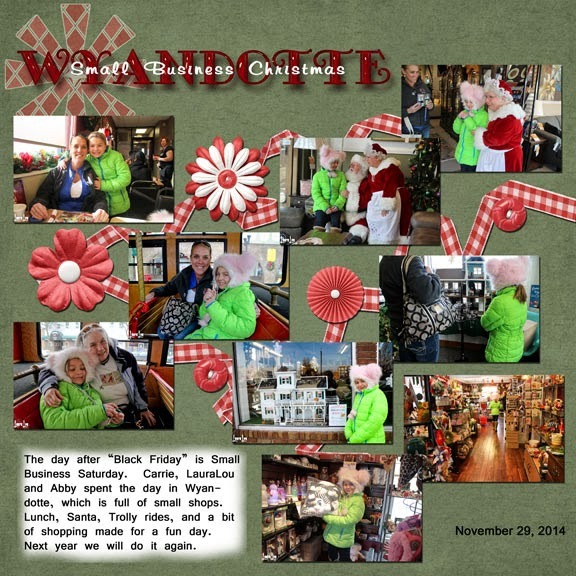 We had lunch, visited lots of the shops, rode the trolly and Abby chatted with Santa and Mrs. Claus. No pictures of the girls' school Christmas program this year. I was to go on Thursday, but Abagael developed a fever in school so I picked her up and kept her home with me for the day and evening. We will just have to remember fondly previous programs and look forward to next year. More Holiday pages to come. Long before it was popular, I was trying to decorate arrangements of photos and sentimental items. 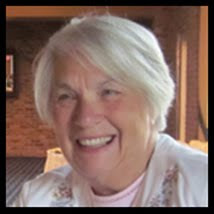 Here I want to share some of my personal history and more important, some ideas I have gleaned from more than 40 years of scrapping. Blogger Template created with Artisteer by Wuvies Whimsies Designs.